Are you obsessed with everything chrome-plated? If you love your chrome plated rims, motorcycle, and jewelry then it is safe to say that you're a little obsessed with the silvery finish. What if we told you there's a way to expand your fascination? 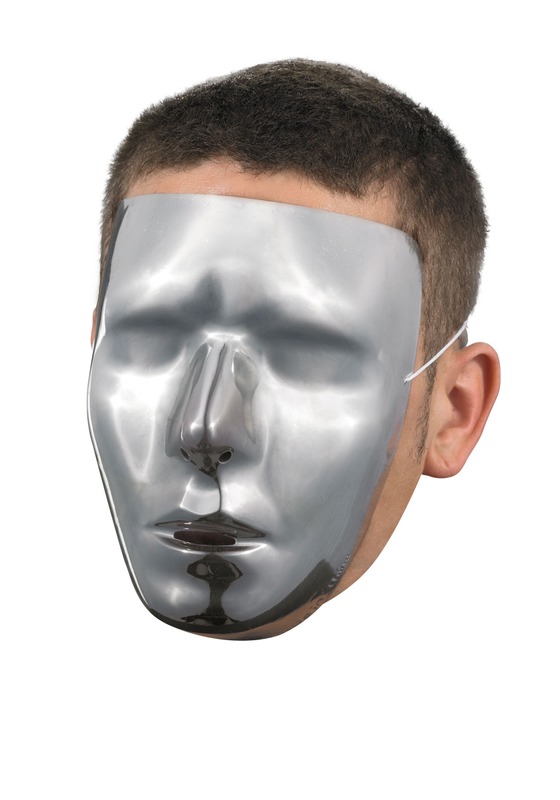 Now, you can actually make yourself chrome plated! Yup, you read that right! The secret lies within this blank chrome mask for men!